To celebrate its illustrious journey of 75 years of dance, the Chitrasena Vajira Dance Foundation announced the launch of ‘The Guru Gedara Festival’ the First Immersive Traditional Arts Festival – held from August 30 to September 2, 2018 at the Chitrasena Kalayathanaya. 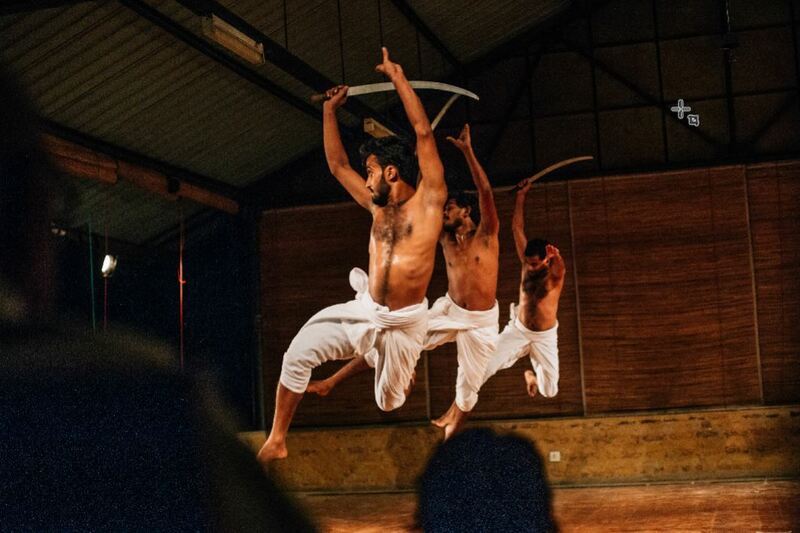 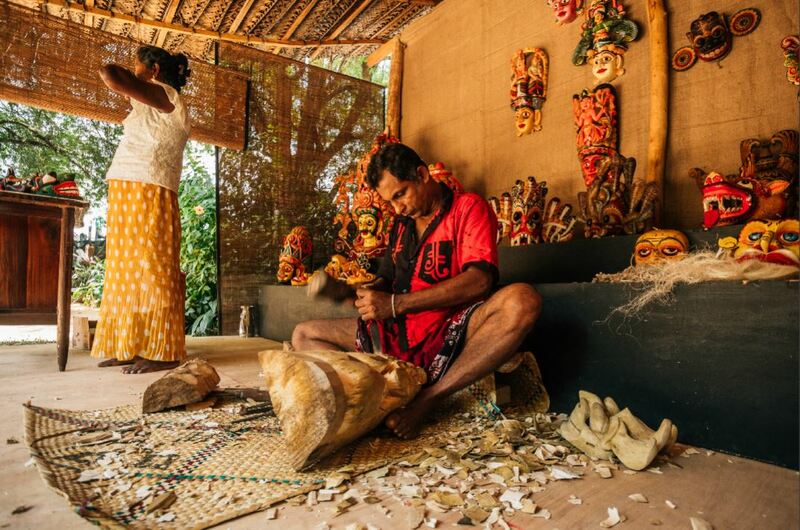 The Guru Gedara Festival brought together the multi-faceted world of Sri Lankan traditional arts to one location with the aim of raising awareness and understanding of these sacred art forms that have evolved into a truly unique cultural heritage. 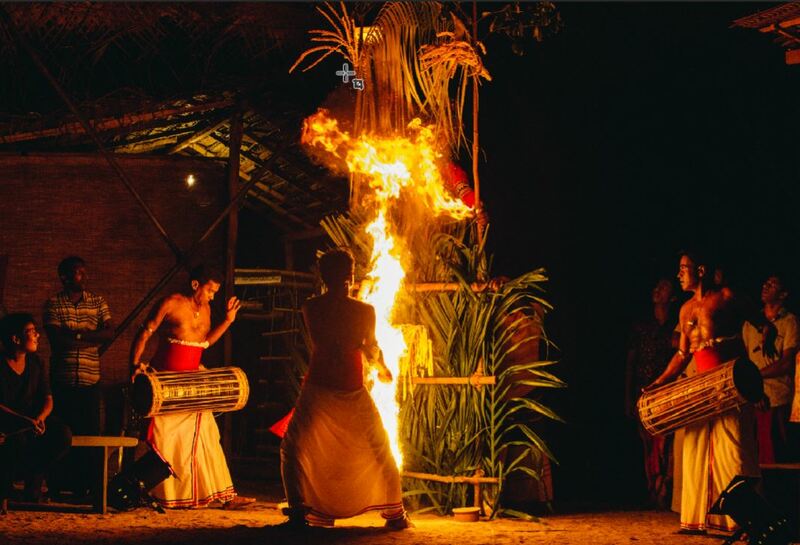 The festival was choreographed as a fully-immersive experience. 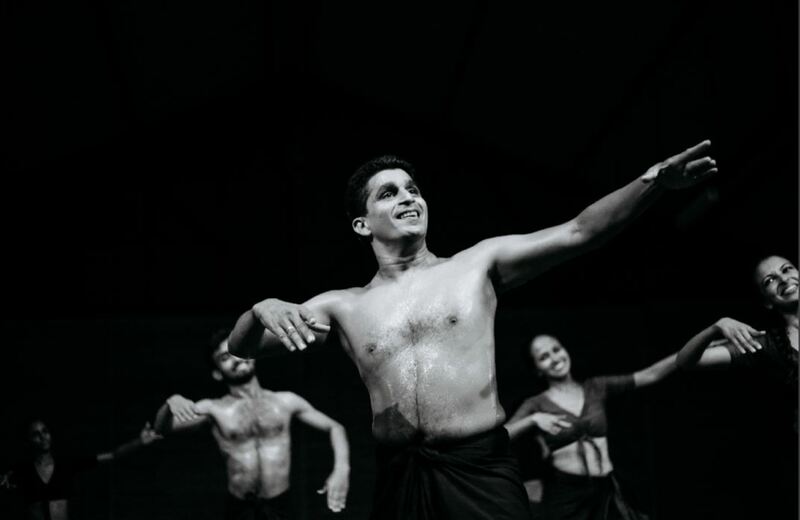 Small groups of audience members were given the opportunity to interact closely with these living legends and be educated and inspired by their lives, their work and their passion. 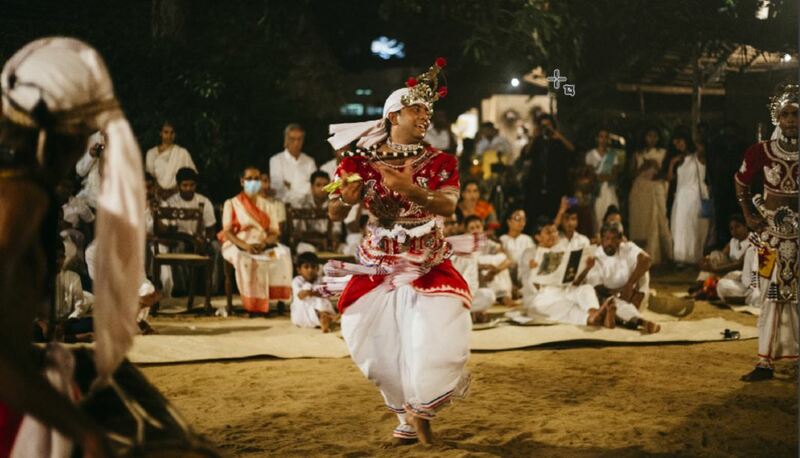 Over 30 expert “Gurus” and artistes gathered at the Chitrasena Kalayathanaya over the 4- day festival to share their expertise through discussion, master classes, workshops, demonstrations and performances. 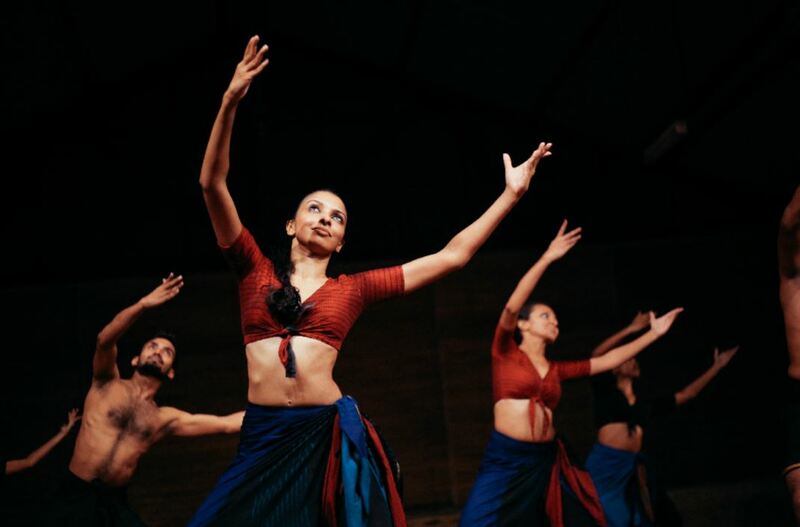 During other times they were impromptu “studios/ kutis,” creating their craft and sharing their expertise with small groups of audience members. 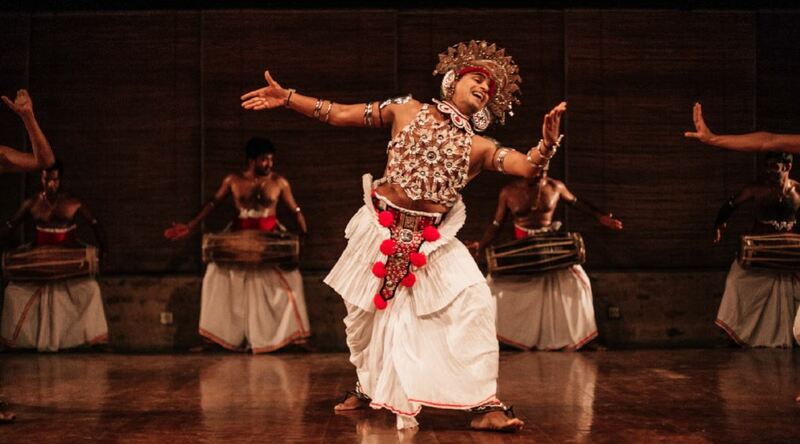 The Chitrasena Vajira Dance Foundation presented Guru Gedara with Cinnamon Life and the John Keells Foundation.